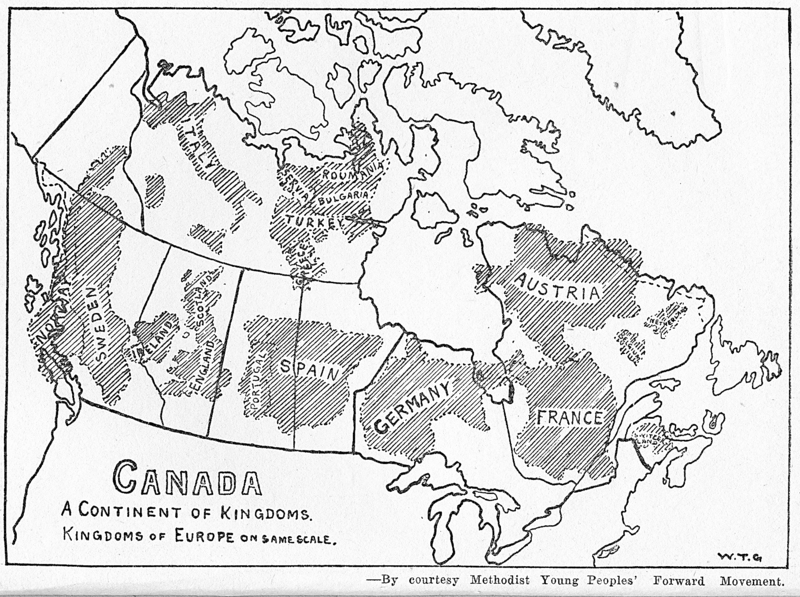 Many Scots emigrated to Canada and we have long ties with this country and of course Canada is still part of the Commonwealth. Should you have any stories about Scottish connections then please email them to Alastair McIntyre for inclusion here. 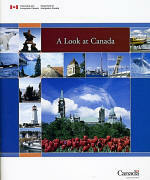 This is our own sister web site dedicated to Canada. New Brunswick Scottish Cultural Association Inc.